Does anyone actually think CMPunk.. Discussion in 'UFC Discussion' started by eyenomas, Aug 11, 2016.
will lose? After 2 years 'on the roster', and a crashcourse in many disciplines, time, and $ spent promoting, I just don't see him losing (as much as he should though) to his hand picked bottom tier opponent. ALSO, Why is he in the UFC? I mean, if he's in the UFC, sign Shaq, Hershel Walker, Lebron James, The Rock. UFC, the greatest show (freak) on earth, step right up. AGEZ909, GearSolidMetal and Haj01 like this. AGEZ909, GearSolidMetal, tonil and 1 other person like this. Running Man style. Lebron, Rock, you get no choice. Get into the pit. Dusty Rhodes and Haj01 like this. tonil and ElCasca like this. I don't get why the guy gets so much hate. Had an opportunity and took it. Seems respectful enough. Although I am unaware of his wee persona. Thank you for using that phrase correctly, it's like 1 in a 100 that it is used correctly. Lebron Vs The Rock would be dope and Dana would definitely set it up if he could. LeBron via The Rock melting the sample cup. 2 years is not that long. When you think about his age and not being able to go as hard in training as say a 20 year old would its even less time. I believe he has been training as hard and smart as he can and thats what interest me most is seeing what 2 years of dedicated training by an average joe looks like in the UFC. GearSolidMetal and clift like this. I'd say a double no contest via the same deal. Red Ninja and kumitechamp like this. Can you really doubt this face? I had a thread stated but has since been deleted for reasons unknown to me. I swear Im not CM Punk. Op. You're crazy if you think cm punk has a legit chance at beating gall. You can say what u want, but at least his opponent has been training mma for a while. Some amateur fights, and some pro fights. 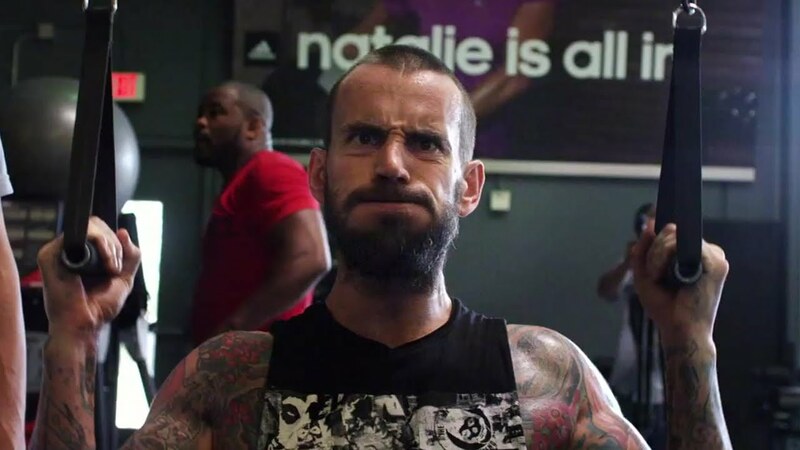 Cm punk has all the things you've mentioned; one thing he doesn't have tho, is time... He just doesn't have the time. I fully expect him to lose, if he steps into the cage.